If you’ve worked on any jobsite, then you would be aware of the benefits and uses of a top-quality skid steer loader. As one of the more versatile pieces of equipment available on the market, skid loaders are available in a huge array of sizes and varieties, including skid loaders, compact track loader and mini skid steer – and we have every option available for sale at Great Southern Traders. 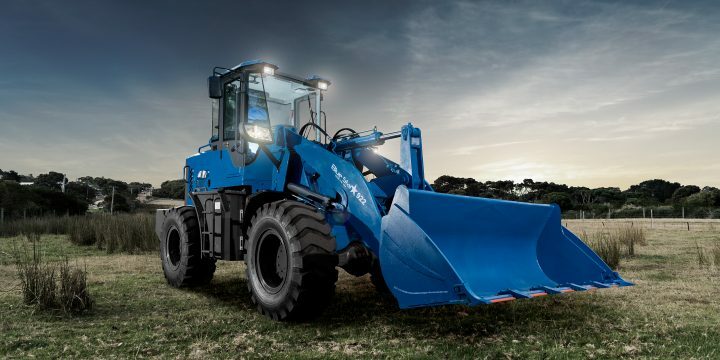 To get started, simply browse our online range of new and used Bluestar skid steer and mini track loader machinery for sale, and contact our experts on 0429 218 794 to discuss your options. What can skid loaders be used for? The benefits of a skid loader are endless. Not only do they offer a safe, secure and easy to maintain piece of equipment, but they can also be used on a huge range of worksites. A mini skid steer loader can be used for landscaping, minor demolition, moving materials, building and site development, trenching, levelling and post hole digging, and are ideal for smaller job sites where access is limited. 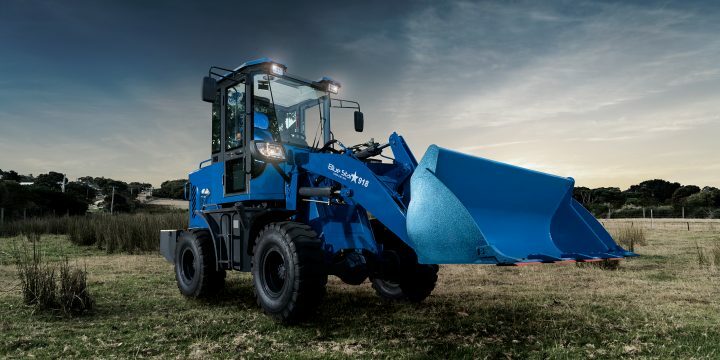 Meanwhile, a standard skid steer loader can be used on construction sites, managing materials, debris removal, site preparation and for the transportation of heavy materials. 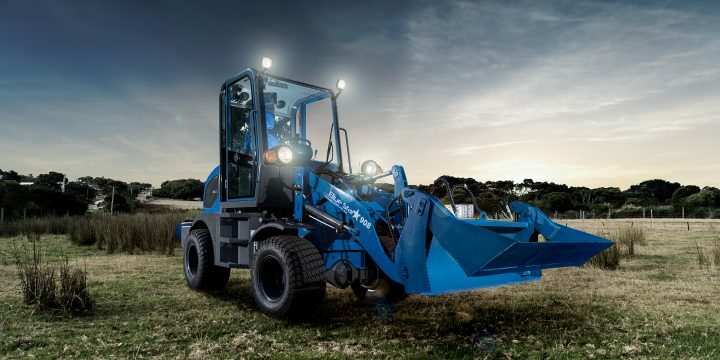 The Bluestar skid steer loaders available for sale in Australia offers workers an easy to manoeuvre and affordable piece of machinery, to help get the job done right. 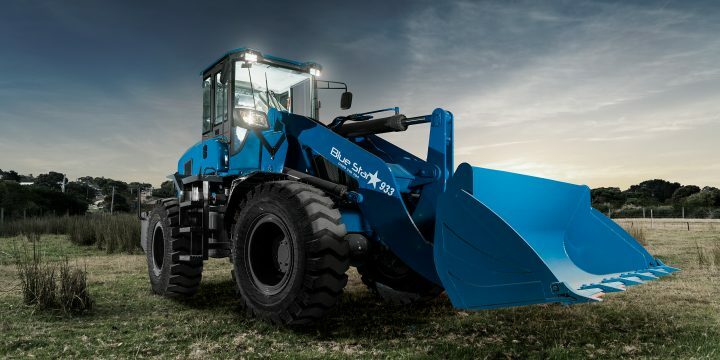 If you’re going to be working on uneven, muddy, sandy or snowy terrain, where skid steer tires may struggle, have a look at range of Bluestar mini track loaders for sale. At Great Southern Traders, we believe in delivering top-notch customer service, every time. 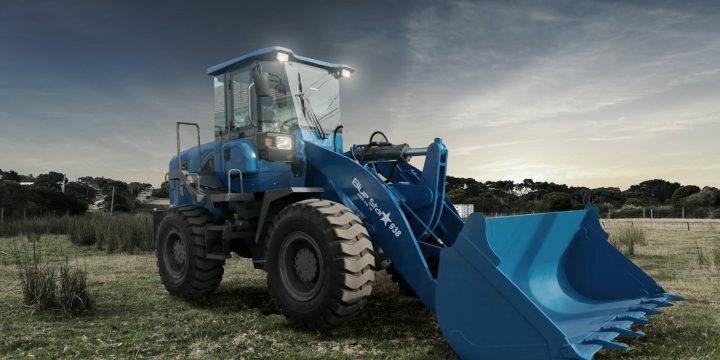 Not only do we offer Australia a full range of Bluestar loaders for sale, but we also guarantee factory direct prices and a readily available supply of spare parts for all Bluestar models. We’re available to help you with any questions you might have, 7 days a week. Give us a call on 0429 218 794, or send us an email.